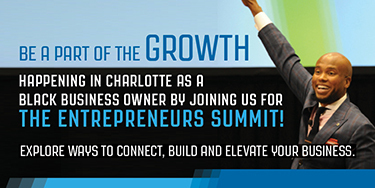 Over 45 days, Black Enterprise shares 45 milestone events among the nation’s largest black-owned businesses that have had widespread impact on black economic development and American industry across four decades. This is in tribute to the 45th anniversary of Black Enterprise’s iconic BE 100s yearly list of the largest black-owned companies. 1993: UniWorld Group, one of the largest black ad agencies, slays advertising leviathan Saatchi & Saatchi to win the Burger King general-market account. It was a whopper of presentation. Burger King, the perennial No. 2 burger chain, was not prepared to lose another market share battle in the Burger Wars against McDonald’s. 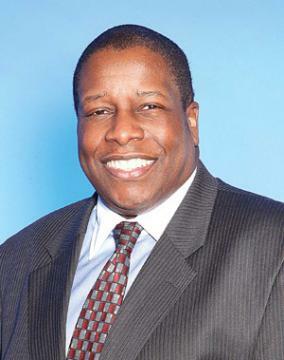 After firing quite a few lead advertising agencies in the 1980s and early 1990s for their inability to develop consistent, sustainable marketing messages, the fast food giant’s honchos called Byron Lewis, president and CEO of UniWorld Group Inc., one of the nation’s largest African American ad agencies, to tell him that his firm had a shot to head Burger King’s national interim campaign while it searched for a full-time agency. 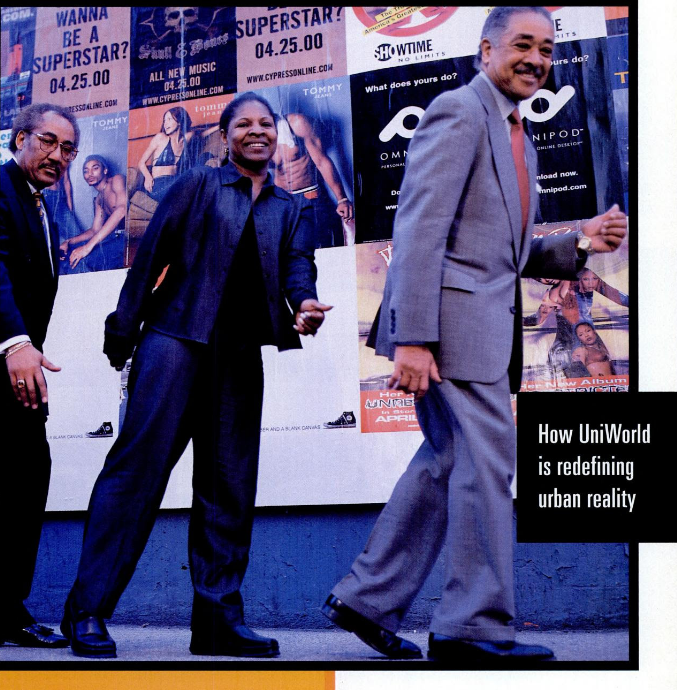 UniWorld had successfully handled Burger King’s marketing targeted to the African American community since 1983. Now, some 10 years later, Lewis was told that he and his creative crew would not automatically gain the assignment but would be pitted against the massive global media behemoth Saatchi & Saatchi. Although Lewis knew UniWorld wasn’t in the running for the top advertising spot on a permanent basis that fact didn’t deter the daring entrepreneur from fully embracing the challenge and pushing his agency to the max. That line and their presentation more than satiated the competitive appetite of Burger King’s top management. It won UniWorld the $170 million account—the largest general market campaign ever awarded to an African American firm–and in the process, the firm char-broiled a Madison Avenue giant. Between 1993 and 1994, UniWorld worked at a feverish pace on the campaign, pumping out more than 50 commercials. As a result, the Home of the Whopper took a chomp out of the Big Mac, sustaining its first ever sales increase over a six-month period to more than 13% over the previous year. Although the firm would not gain accolades from the advertising trade press, it was clear that UniWorld was the only firm at the time capable of resuscitating Burger King’s flagging sales and torched reputation. Despite UniWorld’s inability to gain the general market account on a permanent basis, the firm once again demonstrated its talent, experience, and inventiveness. “We proved that we could compete with mainstream agencies and be successful,” Lewis told BE of this major barrier-breaking milestone for African American agencies. 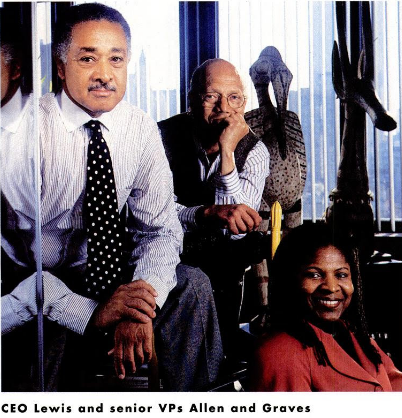 Black advertising agencies have been succeeding against the odds since BE revealed its first ranking of the nation’s largest African American-owned advertising agencies in 1973—a roster of 15 firms that recorded total billings of $31.4 million versus $13.6 billion for the total industry. In 1998, BE would re-introduce the adverting agencies list with 20 companies generating $798 million in billings versus $187. 5 billion in total marketing spend. By 2016, the last year that we compiled the list, the ranks—now measured by revenues—had dwindled to eight. Throughout our 45-year history, only two black agencies had appeared on all of BE‘s measurements of black firms: Chicago-based Burrell Communications and UniWorld. 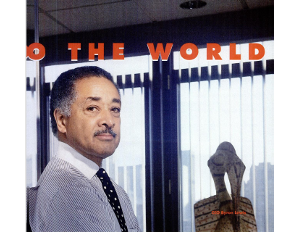 By the 1990s and turn of the century, large, majority firms started urban consumer-focused boutiques as well as merged and partnered with African American companies, including BE 100s ad agencies: Publicis took a 49% stake in Burrell in 1999 and eventually UniWorld sold 49% to WPP Group plc as part of a strategic alliance. Today’s African American firms contend with the most direct threat to its future, the abandonment of target marketing altogether for the so-called “total market” approach. Since Lewis launched UniWorld in 1969 with $250,000 in funds from two venture capital firms, he had been nimble and adaptable from the start. He buoyed the firm by targeting the entertainment industry in the early days, developing marketing campaigns for the black action film, Shaft and its sequel, and creating an urban radio soap opera, Sounds of the City, sponsored by Quaker Oats. He also focused on political programming, striking a joint venture with then-BE 100s radio broadcaster National Black Network to air the 1976 Democratic and GOP conventions, securing AT&T as a sponsor as a means for the telecommunications company to gain access to “influential and affluent African Americans.” That radio broadcast would serve as the precursor for America’s Black Forum, a nationally syndicated television program he started in 1984, airing in 70 markets over two decades with advertising from Burger King and Ford Motor Co.
Lewis’ message of market share protection through deeper penetration of African American and Latino markets resonated with white advertisers in the 1980s. His accounts grew to include long-term clients such as Kodak, Bank of America, Colgate Palmolive, Motorola, Pepsi, and Microsoft. The firm had come a long way: When UniWorld first appeared on the BE Advertising Agencies list in 1973, its billings were $3.5 million. By the time, it was named Advertising Agency of the Year in 2000, the accounts expanded to 18 major corporations and billings grew to $230 million. The Burger King account had become one of UniWorld’s defining moments though. That milestone led to a full-fledged general market account. In 1995, M&M/Mars, the mammoth candy manufacturer, awarded UniWorld the $11 million 3 Musketeers candy bar campaign. Although it was a mainstream effort, UniWorld brought its multicultural sensibilities to marketing the product. The campaign featured comedienne Fran Drescher, star of then-hit sitcom The Nanny, three swordsmen and the slogan, “Big on chocolate, not on fat.” Since the candy bar was a hit among ethnic consumers, UniWorld’s creative team included an African American actor to play one of the foil-carrying characters. For UniWorld, the campaign, among the largest ever awarded an ethnic agency, was sweet. 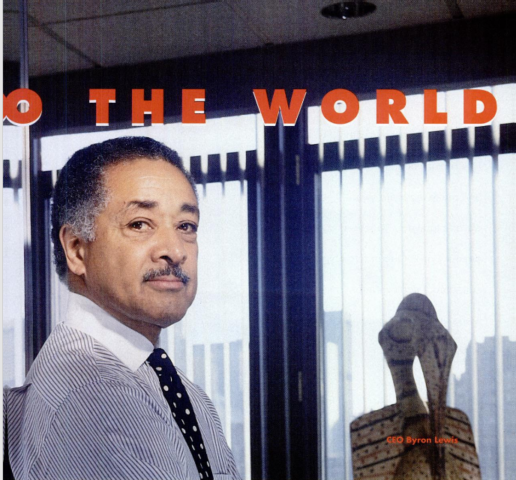 Due to such achievements, UniWorld—and Lewis, a 2013 Advertising Hall of Fame inductee for leading an ethnic agency that gained some of the largest mainstream accounts —today receives its due. Access the entire digital version of the 2017 May/June issue of BLACK ENTERPRISE featuring our 2017 BE 100s report and subscribe to Black Enterprise Magazine here. And view the full list of the 2017 BE 100s here.